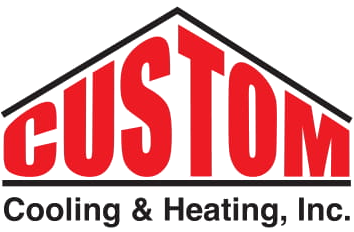 Custom Cooling & Heating, INC. has been serving your neighborhood since 1982. We provide the service & installation that we would expect in our own homes. We specialize in replacement of existing equipment, new construction, indoor air quality and installation of Geothermal systems. Your satisfaction is our goal on every job. "Thanks for your professionalism - quality such as you display is very rare - especially in this day and age"
"Thanks for the quick service and professional staff"
"Thanks for installing the new system and getting us cooling again"
© 2019 - Custom Cooling & Heating, Inc.